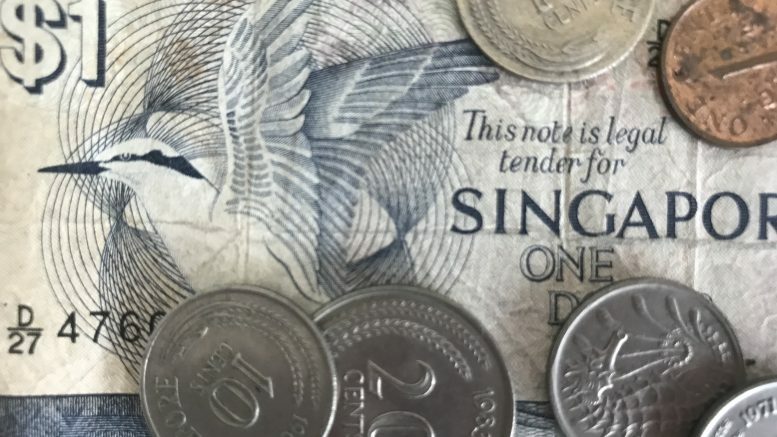 RHB started coffee shop operator Kimly at Buy with a S$0.43 target price, citing a combination of defensive operations and the potential for acquisitions. RHB said it expected Kimly would add one or two coffee shops a year and also operate third-party brands which could add 5-8 percent growth a year over 2019-20. It currently operates and manages 60 coffee shops and four industrial canteens under its own brand and third-party brands as well as four food courts under the foodclique brand, RHB noted. Management plans a dividend payout rate of not less than 50 percent of net profit, suggesting a 2.9 percent dividend yield for this year, RHB said, but it noted that with the group’s net cash and positive cash flows, that payout could rise. RHB also noted the stock was trading at a 2018 price-to-earnings ratio of 18.1 times, below the peer average of 24 times. The stock ended Monday up 2.94 percent at S$0.35.